They say that words can cut deeper than the knife. This is particularly true when you have to be on the receiving end of offensive remarks that are made to you by people who you actually care about. It is very easy for you to mean one thing and say something entirely different. This is why aging parents often take offence to the comments that are made by their children. Perhaps, you have been in that situation before. Maybe your intentions were good. But that does not change the fact that the words that came out of your mouth did not sound too sweet to your elderly parents. Whenever you are interacting with senior citizens, you have to be very selective about your words. There are tons of difficulties and challenges that elderly people have to face on a daily basis. The last thing that they need in their lives is a condescending remark that crushes their spirit and makes them feel like a burden. No matter how well intentioned the remark was, it will hurt the elderly as long as it comes off as an offensive comment. 1) “You Should Not be Driving At this Age” There is a lot more to the act of driving than simply getting behind the steering wheel of a car. For most elderly people, driving is a symbol of independence and freedom. Being able to drive the car around helps them to stay in touch with their competencies and cherish their usefulness as individuals in society. A lot of us are under the impression that senior citizens do not make good drivers. This is a pretty faulty assumption, as a lot of them have the ability to operate a car as safely as any younger driver on the road. That being said, there may come a time when the loss of hearing and vision in your parents makes them incompetent drives. When that time arrives, you should learn how to express your concern without offending them in the least bit. To make them understand your concerns, you can start up the conversation by talking about how some other elderly person you know of has given up driving for safety reasons. This is a subtle way of making your aging parents think about getting their hands of the steering wheel. When they find out that someone of their age is choosing to give up driving, they will be more open to the idea of staying away from the car or letting someone else drive for them. Financial independence is one of the most coveted assets in a person’s life. 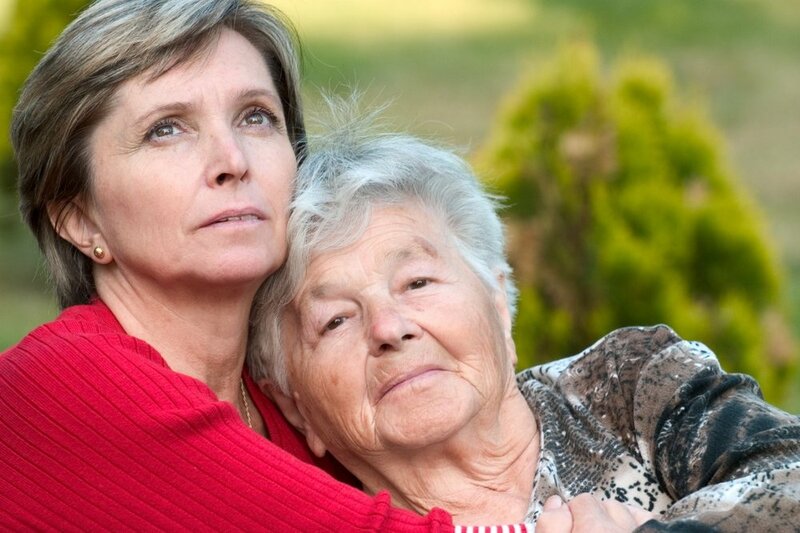 When it comes to aging parents, money and finances can be a very touchy subject. When approached with the proposal of letting someone else deal with their finances, they may become offended for a number of reasons. Perhaps, they feel that losing control over their finances will adversely affect their buying decisions. If that is not the case, then maybe they worry about running out of money in the near future. Whenever you are bringing up this topic for discussion, make sure that you try to create the perfect balance between guiding and controlling their finances. Let them know that you are genuinely concerned about their financial independence instead of giving off the impression that you are trying to control their money. Keeping the house neat and tidy becomes much harder when you have reached the age of senility. It is common for senior citizens to pay less attention to hygiene and cleanliness as they start dealing with new problems in their lives. Your job as the child is to find out whether your parent is physically unable to keep the house clean or is oblivious to the fact that the housework is not adequate. Once you have figured that out, politely your help to your parents instead of harshly letting them know that their house has turned into a mess. If you have limited time in your hands, then you can seek the services of a professional caregiver..